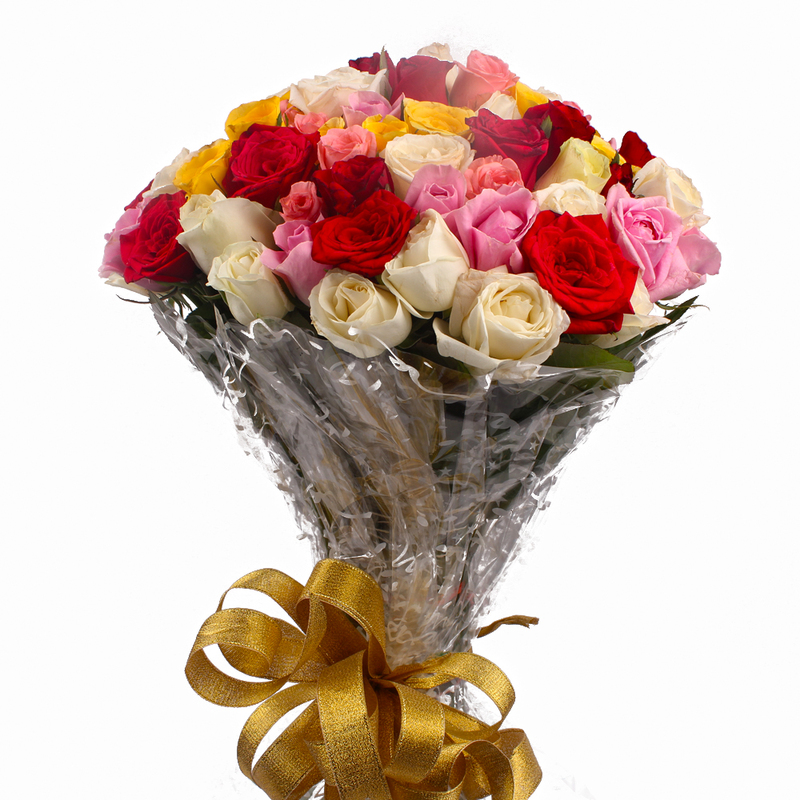 Product Consist : 50 Mix Color Roses with green fillers in Cellophane Wrapping with Ribbon Bow on it. 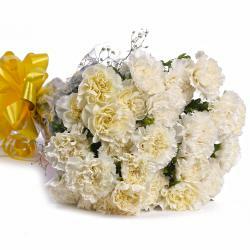 This love and happiness filled gift of farm fresh blossoms is just what you need to make special events unforgettable. 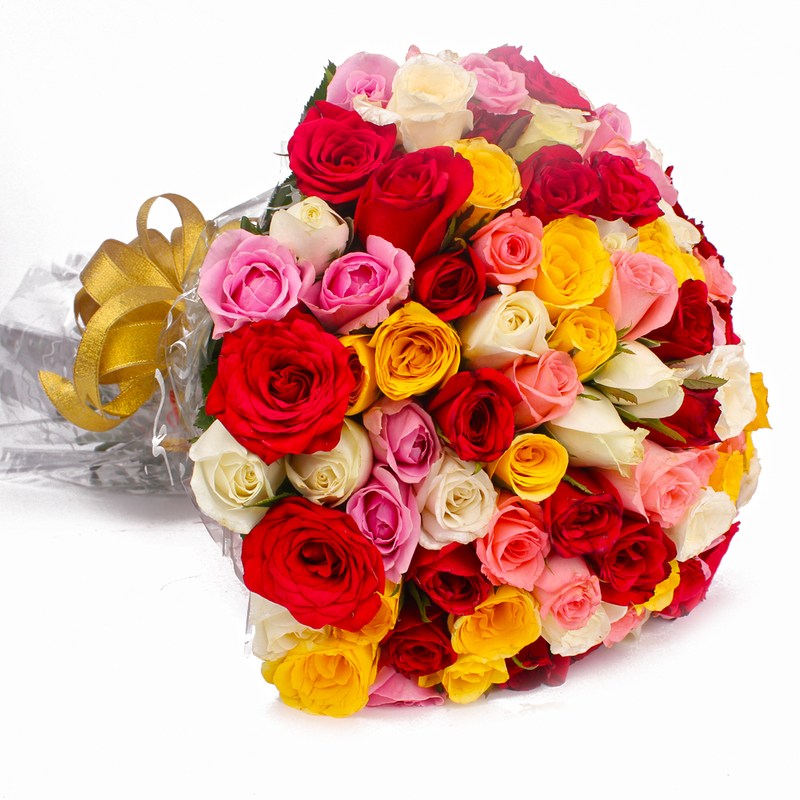 Give memories of lifetime to your loved ones to cherish by delighting them with this charming bunch of 50 multi color roses that are hand tied with a matching ribbon in bow shape. It is adorned with cellophane wrapping to make it an attractive gift. 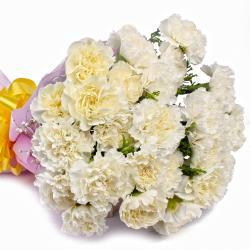 You can gift this flower on occasions on like Birthday, Anniversary, Baisakhi, Dhanteras, Womens Day, Diwali etc. 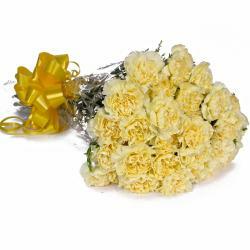 So go on and place your order now to let your loved ones know how special position they hold in your heart. 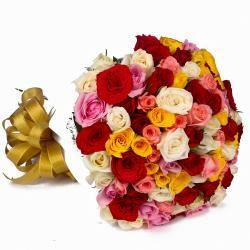 Product contains : Fifty Mix Color Roses with green fillers in Cellophane Wrapping with Ribbon Bow on it.